Prize motivation: "for his discoveries concerning the role played by the chromosome in heredity." 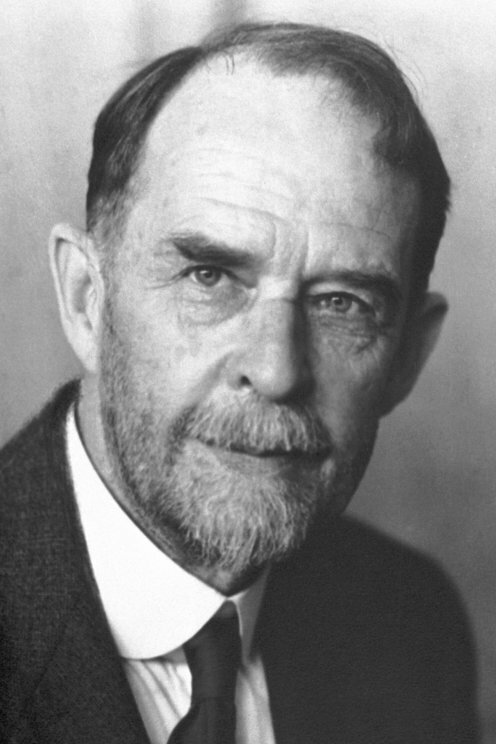 By conducting statistical studies of the way genetic traits are passed on in fruit flies, Thomas Hunt Morgan broke new ground in genetics during the first decade of the 20th century. His work confirmed that genes are stored in chromosomes inside cell nuclei. He came to understand that genes are organized in a long row inside chromosomes and how traits related to each other correspond to genes that lie close to one another on the chromosomes. He also discovered the "crossover" phenomenon, in which parts of different chromosomes can trade places with one another.